Columbia Basin College has a three-story student apartment housing facility called Sunhawk Hall, located just off 20th Avenue across the street from the CBC Pasco campus. The College is anticipating the construction of three buildings, depending on demand. 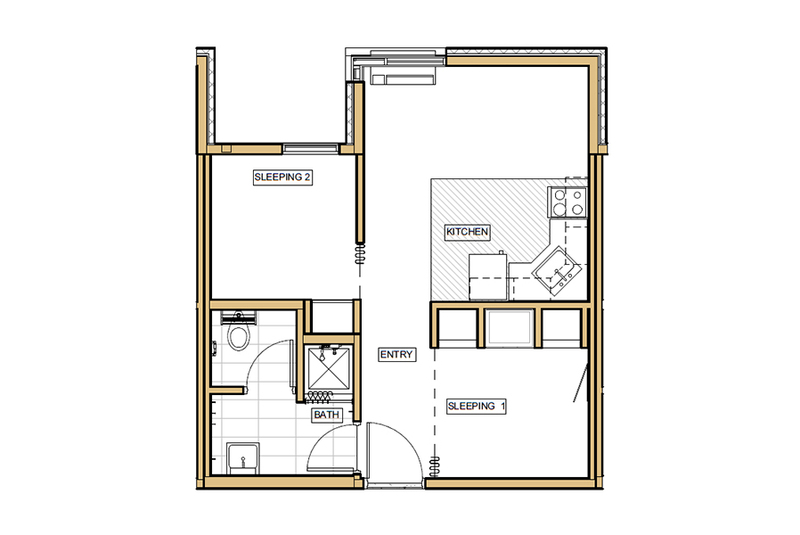 CBC provides the property management and residence life programming, and a private developer maintains the facility. The facility has furnished single, double, triple, and quadruple suites; each with private bathrooms, kitchen, and dining space. Amenities include open lounge areas and outdoor activity space facing the adjacent Sun Willows Golf Course. 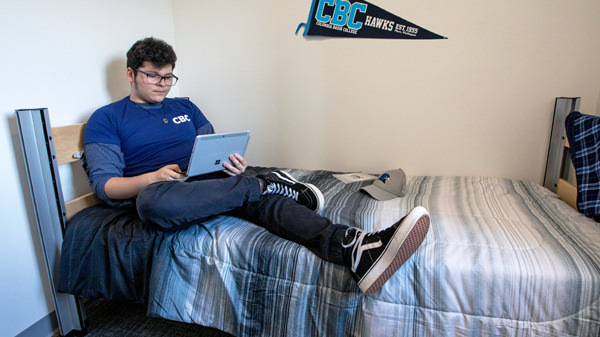 CBC made the decision to seek student housing after a survey showed a large number of students would be interested in living at the housing complex. 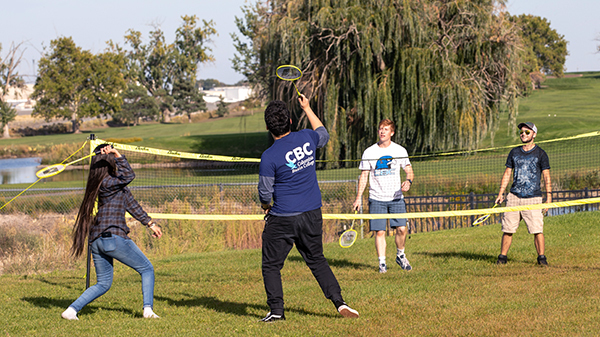 All students living in Sunhawk Hall have the opportunity to be a part of CBC Residence Life programming. 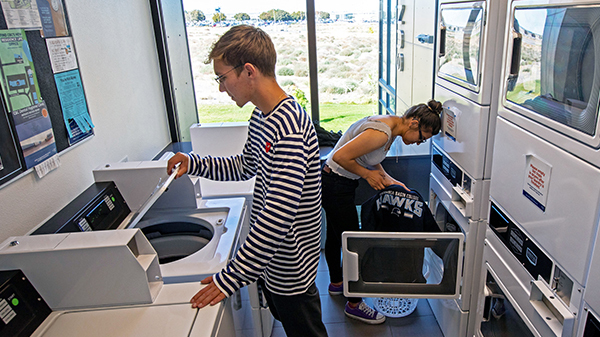 Residence Life partners with campus resources to deliver an environment within student housing that supports academic achievement and student engagement. Opportunities include game nights, athletic events, study groups, and housing council. Looking to develop leadership and social skills? CBC Residence Life employs Resident Advisors (R.A.'s) to build community in student housing. 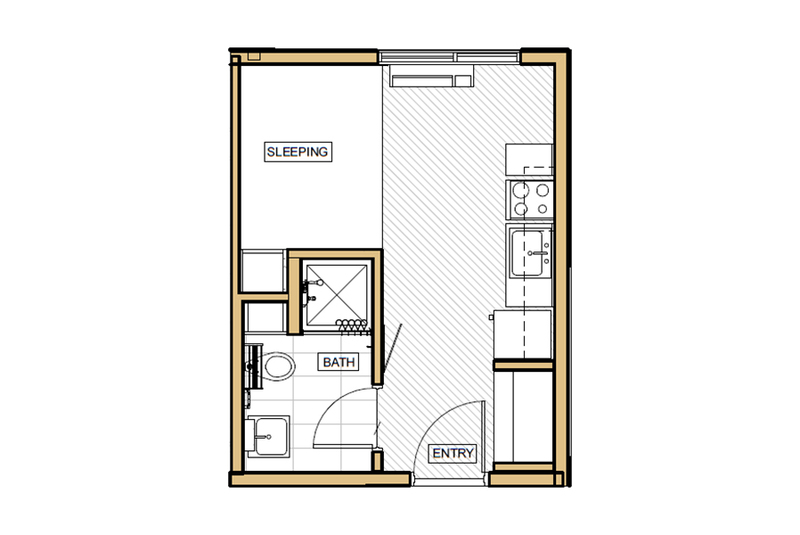 UNIT SIZE 550 sq. ft.
UNIT SIZE 430 sq. 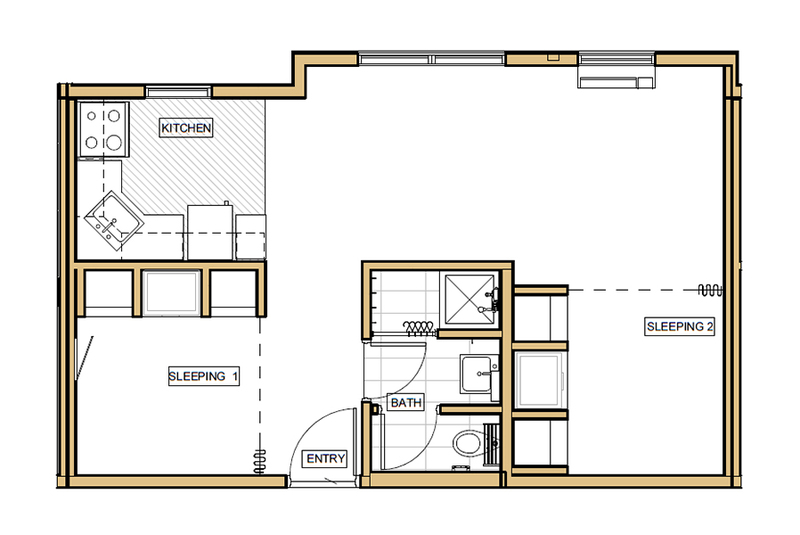 ft.
UNIT SIZE 330 sq. ft. SINGLE UNIT - SOLD OUT! 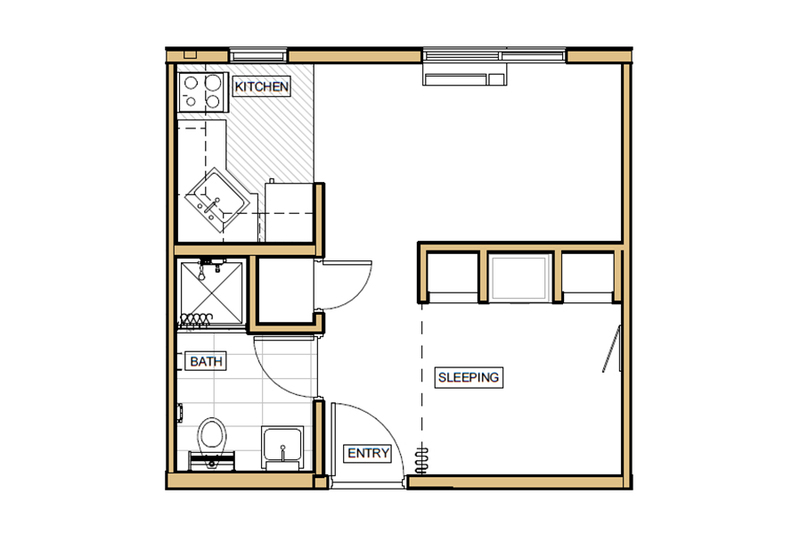 UNIT SIZE 240 sq. ft.